Evan Jones (JH Most Falls), Chloe Gross (Sportsmanship Cheerleading). 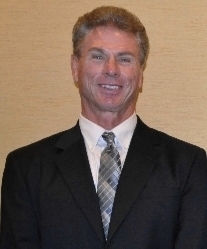 Frank Veloce finished in 2nd place, and went 3-1. Ivan Vega finished in 5th place, and went 4-1. Eli Lawless finished in 7th place and went 3-2. Luke Stine finished in 7th place and went 3-2. Nate Jones, Claudio Cruz and Ray McGettigan. 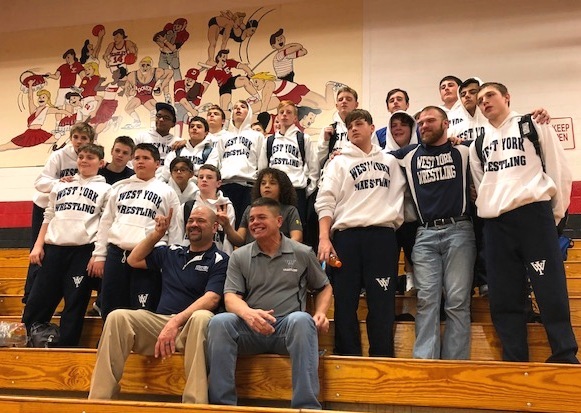 WY defeated East Pennsboro & Kennard Dale. 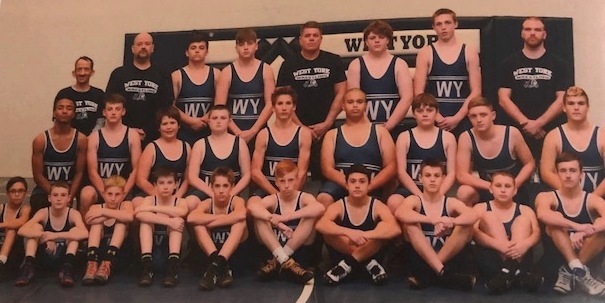 WY lost to Penn Manor, Lampeter Strasburg & Solanco. Salisbury... only defeat to Dover. 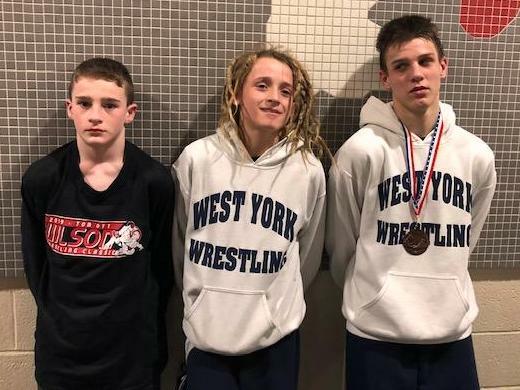 (L-R) Nate Brown 7th 80lbs., Jaidyn Wilkins 7th 90lbs., Tyler Bard 3rd 130lbs. 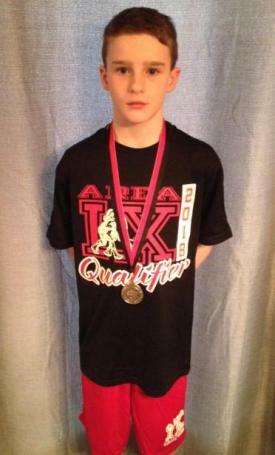 Krazer... went 5-1 with three falls, as the team placed 3rd out of 15 teams. 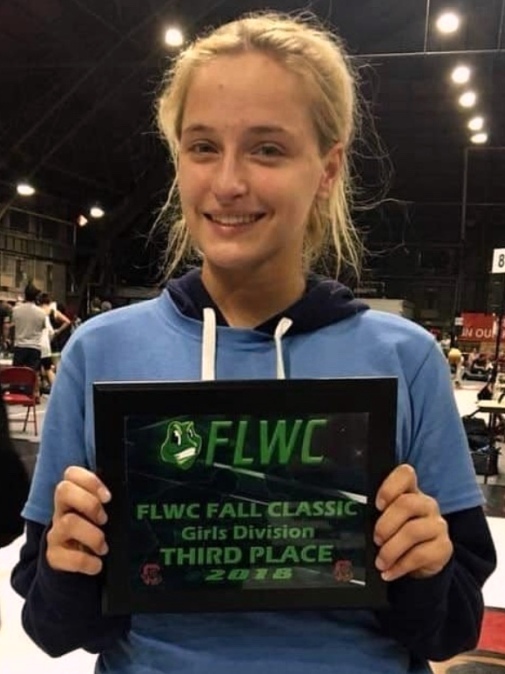 *Carly pinned the Nation's 2nd ranked (USA Wrestling) girl during the day! 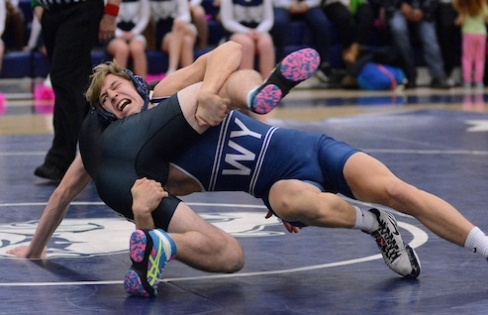 WY's Carly Gross (top), wrestling for LVWC Athena, gains a fall @ 106lbs. 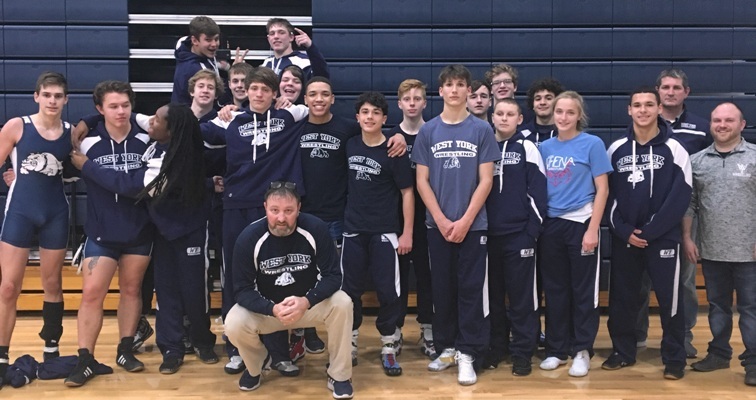 WYJH went 5-0 and won the Dover JH Duals Team Title! 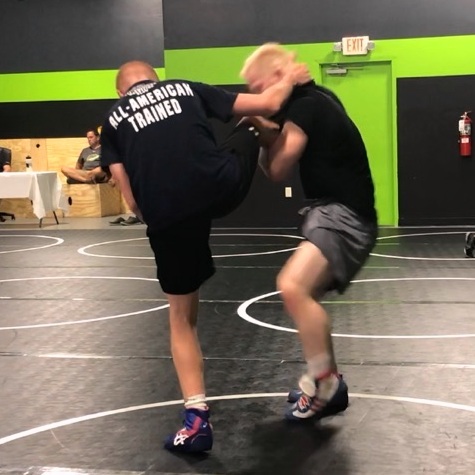 Brendan Landis & Kaden Einsig. 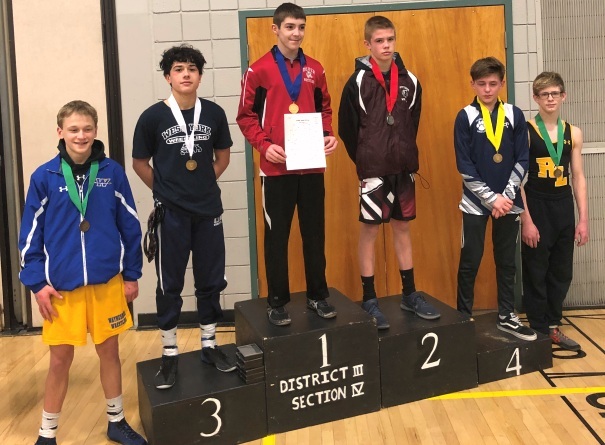 2018 Wilson JH Tourney... Full Results! 8 medalists, Team 7th place out of 41 teams! 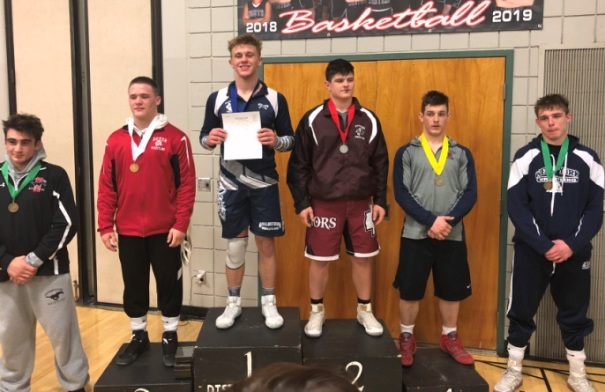 ▪ 3rd place - Bryce Weaver (105) & Eli Lawless (165). 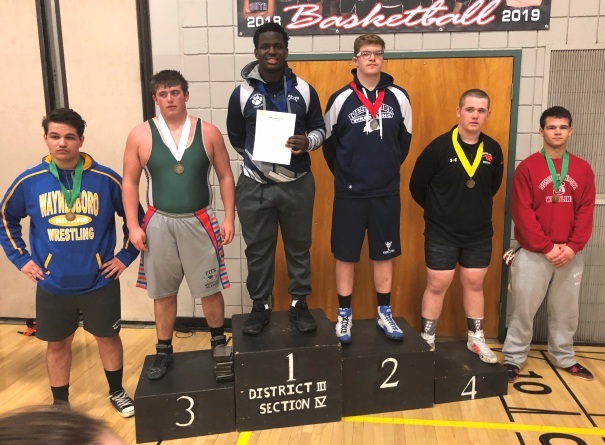 ▪ 4th place - Gordon Lewis (250). 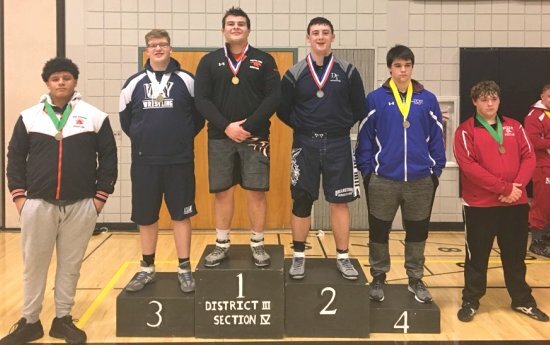 ▪ 5th place - Nate Brown (75) & Ivan Vega (100). 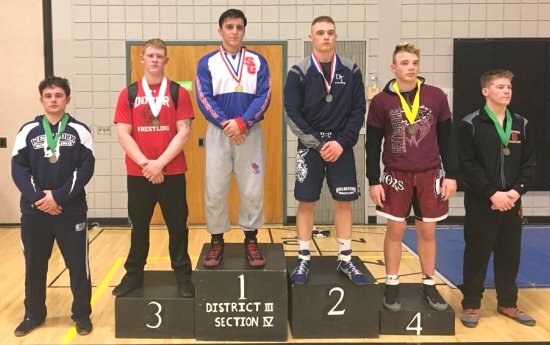 ▪ 6th place - Nathan Jones (130) & Jay Nunley (155). ▪ 8th place - Tyler Bard (110). 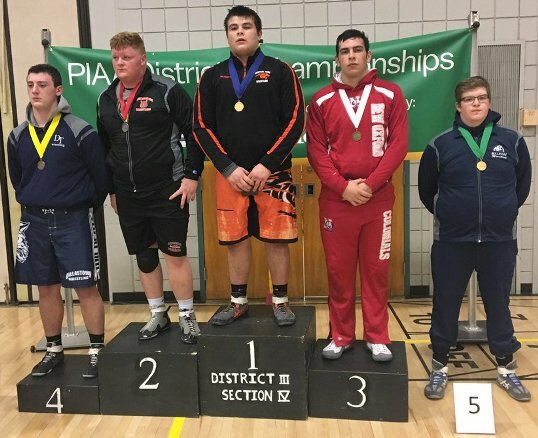 3/30-31/2018 @ the Utz Arena"
▪ 2/23-25/17 District III AAA Championship Results (Giant Center). 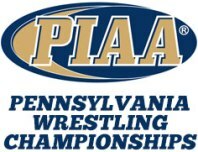 ▪ 3/9-11/17 PIAA State Wrestling Championships (Giant Center). 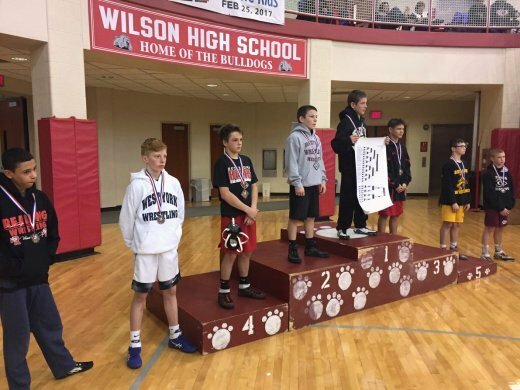 ▪ 2/10/17 - Wilson JH Tourney 90lbs. 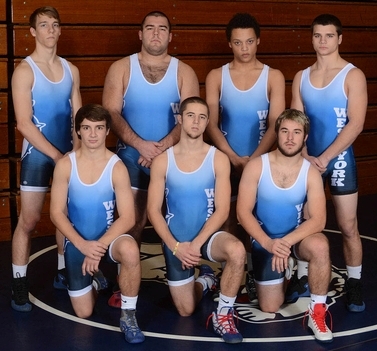 (West York's Bryce Weaver - 6th) 2nd from left. 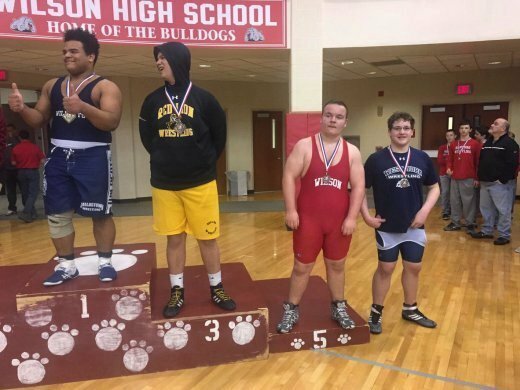 ▪ 2/10/17 - Wilson JH Tourney 250lbs. 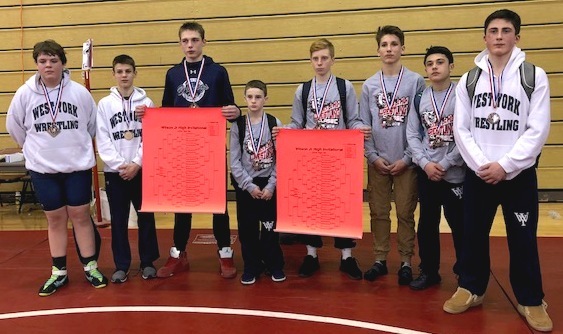 (West York's Evyn McCleary - 7th) 4th from left. *2 YAIAA Section AAA Champions - (Billy Randt 2010, Garrett Stauffer 2015). *3 PIAA State Qualifiers - (Billy Randt '10, Kyle Narber '13, Garrett Stauffer '15). 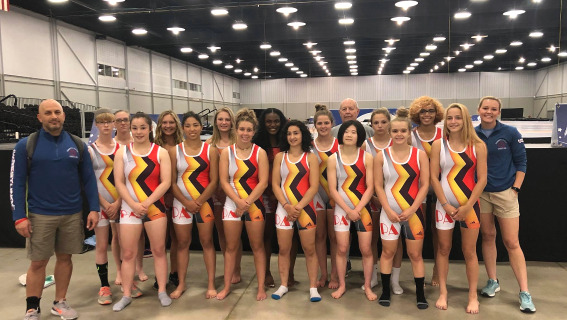 WY Team - 50.5pts. - 10th of 14 AAA Teams. 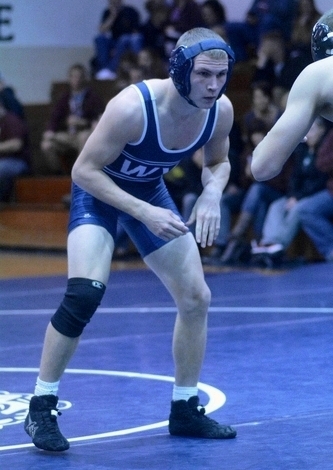 ▪ 2015 YAIAA AAA Sectional Champion @ 152lbs. ▪ WY's Cole Rinehart (right) photo by C.L. Tritt. 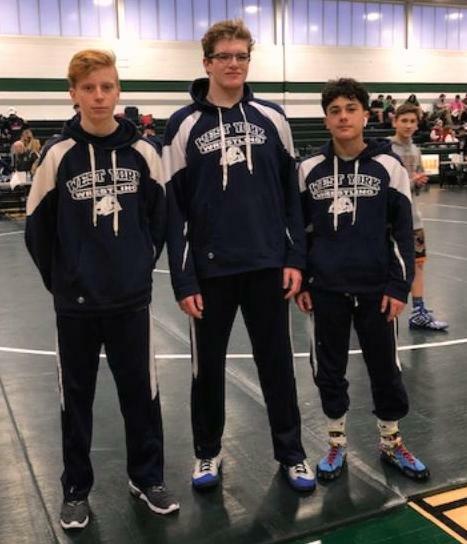 Front Row (L-R) Cole Rinehart, Noah Young, Noah Townsley. '08-'09, '09-'10, '10-'11, '11-'12, '12-'13, '13-'14, '14-'15. 2004, 2007, 2009, 2010. ▪ WY Mat Records ▪ The "60's!" 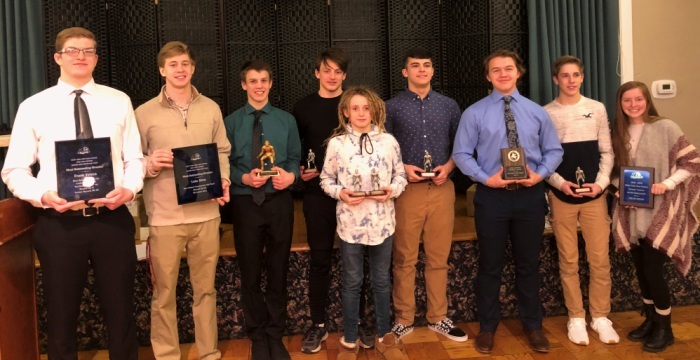 New Oxford (1), Littlestown (1), Gettysburg (1). Tom Toggas, Jeff Wolfe, John Reiber, Bruce Stambaugh. 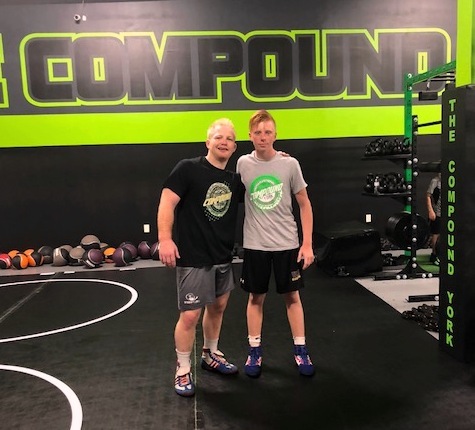 KD's Chance Marsteller (left) @ West York Area's Gym. 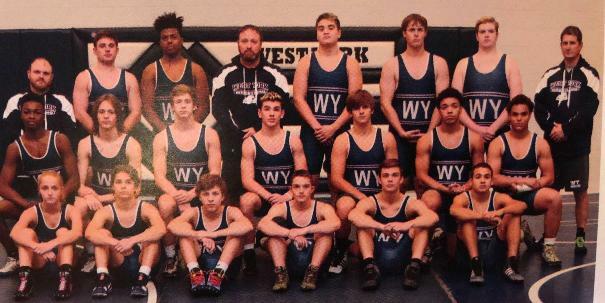 FROM THE 2013-14 WEST YORK WRESTLING ALUMNI WEBMASTER -- DON LEHMAN!